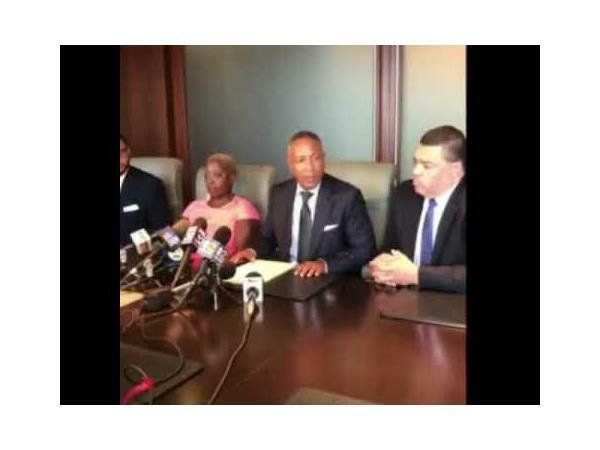 Is Chicago Murder Victim Keneka Jenkins Mother Being Gang Stalked? If you liked this show, you should follow SHILOAH. Greetings 9Mind Sacred Sisterhood. Peace, protection, prosperity and most of all wisdom be upon we all and those we love. 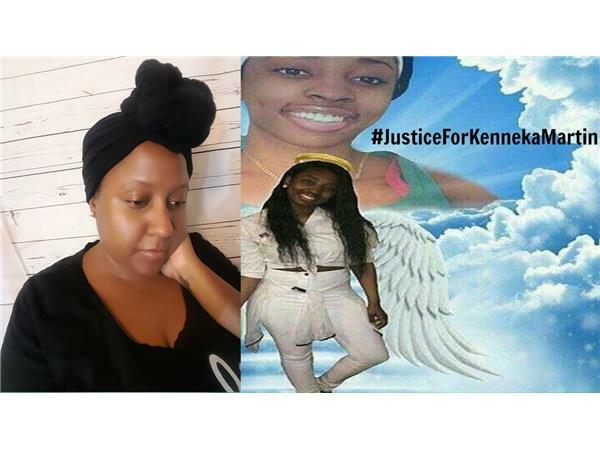 This Keneka Jenkins freezer murder case has greatly disturbed many here in the US. 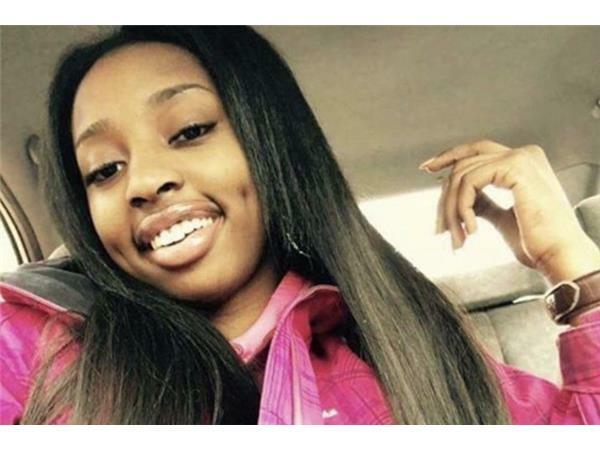 This tragic muder of this very beautiful and youthful Black girl has caused a multiple [ viral ] social media investigations that is literally unprecedented in the history of high profile tennage deaths here in the US. The question is WHY? So many things about this girls tragic death vexes me to no end. And the endless questions about how a large number of teenagers where allow to drink, smoke weed, be loud, violate over occupanct hotel rules ect... and not draw the attention of Hotel Management & Security. i have sobbed hard over this girls death but one thing I can't say is; "That I know exactly how her Mother, Teresa Martin is feeling." The truth is I don't. 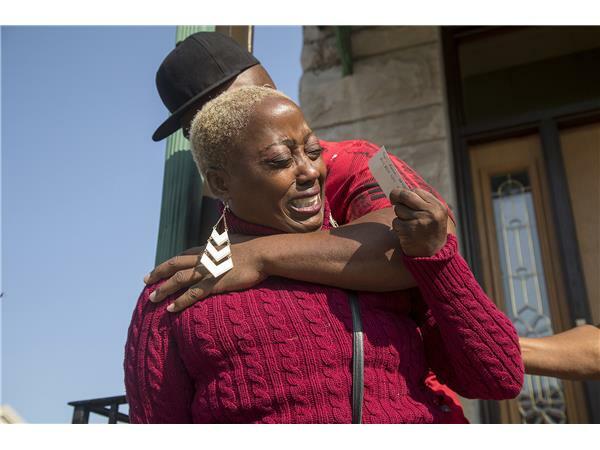 Only other women who have lost children due to violence and Murder know what she is feeling and it is a feeling like the late Mother of Emmit Till no Mother wants to know.